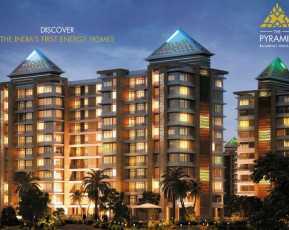 Shapoorji Pallonji Joyville is one of the most considered places to live in Kolkata; this is known for its gold standard for the affordable housing. Joyville Kolkata mainly focuses to empower the lifestyle of their customers with the A-class things on the best possible price. The company builds homes that allow buyers to step up towards their dreams successfully. Shapoorji Pallonji Joyville is developed by the team of professionals, including engineers and designers who work on the resourceful thinking, innovative mindset, value-driven approach and unparalleled experience. Now, it becomes the most trusted brand in the sector of Real-Estate. Meanwhile, they are true to their roots especially in Kolkata project because Kolkata is also the land of culture. High standard services without any compromise is what they known to offer to their customers. Whether, we talk about their quality or building amenities, they provide everything at its best and that is what we get to see in Shapoorji Pallonji Joyville. 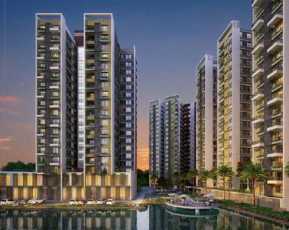 They will make sure; your one-time investment in the property in Kolkata can be best and satisfactory. National Highway is around 2-6 minutes. Now let’s look at the Amenities of this property in Howrah. The following are the Amenities of the Shapoorji Pallonji Joyville. 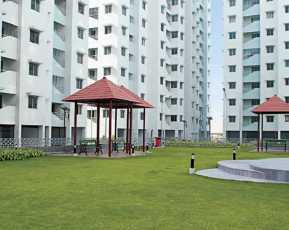 At this housing project, the flat is available in different price as per the luxuries. If you buy 1BHK, 605 sq. ft then it will cost you around Rs. 19.66 Lakhs. 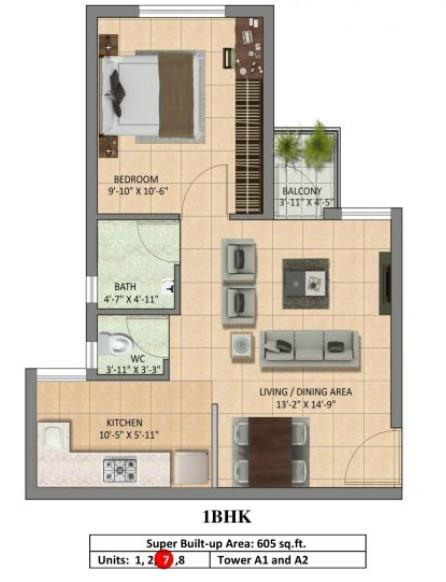 If you go for 2 BHK Delight, 750 sq. 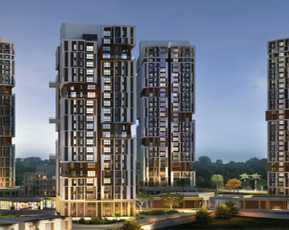 ft then it will cost you around 24.37 Lakhs while the price for 2 BHK luxuries 1116 SQ.FT is 36.27 Lakhs. So, you can get one from these as per your requirement and budget. Shapoorji Pallonji Joyville is one of the best places for employee to work and for customers to live. However, one of the Property Expert has shared his Review. 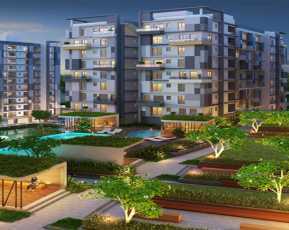 "Experience a high standard living style in the latest launched residential project Shapoorji Pallonji Joyville Hinjewadi. Disadvantage: There are no cons for this project it is well defined and made by the expert teams." However, the company has received 3.5 for their facilities out of 5 points. So, before making your decision, make sure to ask any query on 360realtors.